Following IBFAN-GIFA’s joint advocacy with other public interest NGOs and social movements, the Committee on the Elimination of all Discrimination against Women has released its new General Recommendation No 34 on Rural Women which, among other recommendations, urges countries to take specific measures to protect, promote and support breastfeeding. 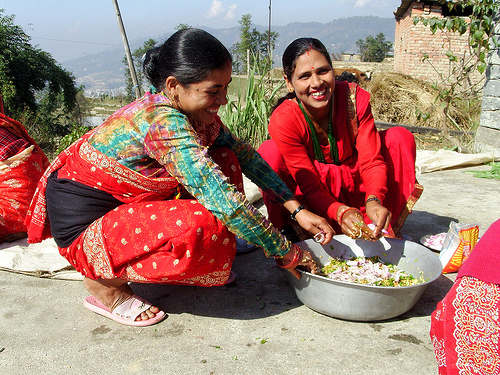 In addition, it is the first time ever that the CEDAW recognizes the right to food and nutrition. A whole section of the document is dedicated to this right, calling States to that “pay particular attention to the nutritional needs of rural women, particularly pregnant and lactating women, putting in place effective policies ensuring rural women have access to adequate food and nutrition”.